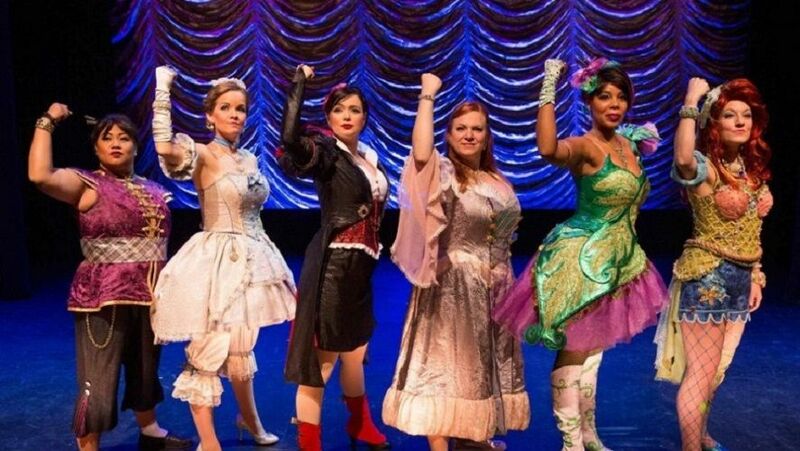 Phillyfunguide – DISENCHANTED! The musical comedy that gives fairy tales the bird. HOME / FILM / DISENCHANTED! The musical comedy that gives fairy tales the bird. DISENCHANTED! The musical comedy that gives fairy tales the bird. Bootless is fully ADA accessible with front door drop off and elevator service to theater level.